2017 was the year of political protest. Widespread dissatisfaction with the status quo has led many to look outside of traditional political structures for solutions to the problems they see as most pressing. A desire to transform the world combined with a post-industrial economy drives many people to pursue careers in activist, non-profit, and social justice work. This program seeks both to provide students with skills to succeed in these arena as well as historical and philosophical foundations for activism and community engagement. The fifth "Focus" of an Evergreen education is "linking theory with practical application." Students in this program will be asked to bridge the gap between theoretical and practical citizenship and community engagement. The program will provide two interconnected opportunities: to build connections and gain work experience in the political and community work, and to expand academic understandings of histories and theories of activism and applied citizenship. Students will be asked to reflect on and implement their ideas about citizenship and a good society through projects of their choosing, spanning academic and/or advocacy work. This program will connect students with local organizations for internship and activism opportunities. 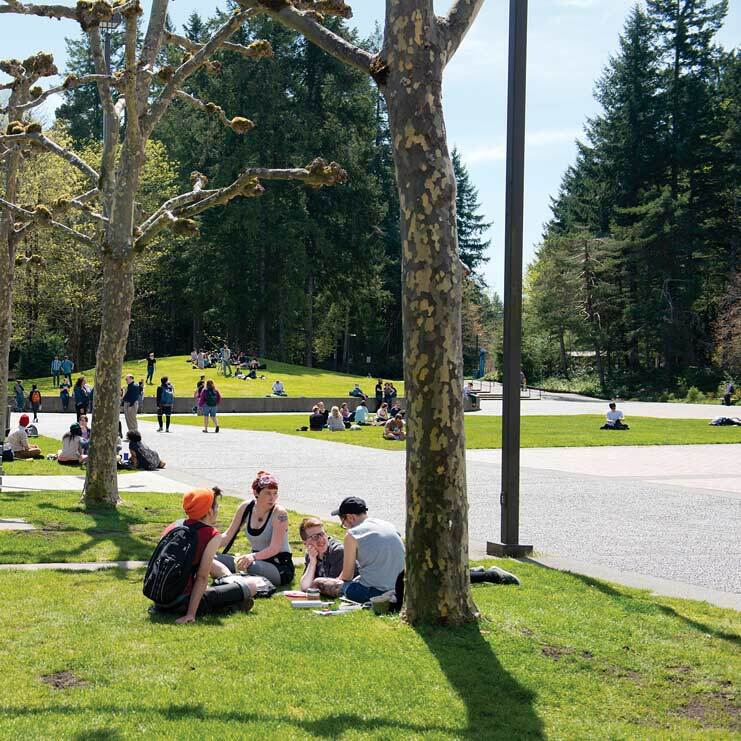 Students may collaborate with The Evergreen State College’s Center for Community Based Learning and Action (CCBLA) to organize individual or group outreach to the Olympia community on self-selected issues. To aid with this learning outcome, the CCBLA will be actively involved in training students on best practices in community engagement in the first two weeks of class. Students not wishing to pursue community work may complete an original academic research project with a focus on political action and its history. Contemporaneous with work external to the college, students will read foundational historical texts about citizenship and reflect on their utility and relevance to their work as activists. Weekly framing lectures will contextualize these readings, and seminars will allow student to discuss both their individual experiences and program. Seminar papers and work journals will give students the opportunities to connect their experiences to the program readings. history, political science, social work, activism, politics, and law. 8-12 credit options available. Contact the faculty for more information.